Last week, Hickman’s Family Farms of Arizona announced the acquisition of the Armstrong layer flock in Valley Center, California. Hickman’s, already the largest shell egg producer west of the Rockies, says the latest addition will bring its current flock capacity to more than 5.5 million layers. “Our families have been close friends for years. Their history, beliefs and culture are very compatible with ours. This deal will allow us to better serve and grow our base of customers in California,” states Glenn Hickman, president of Hickman’s Family Farms. 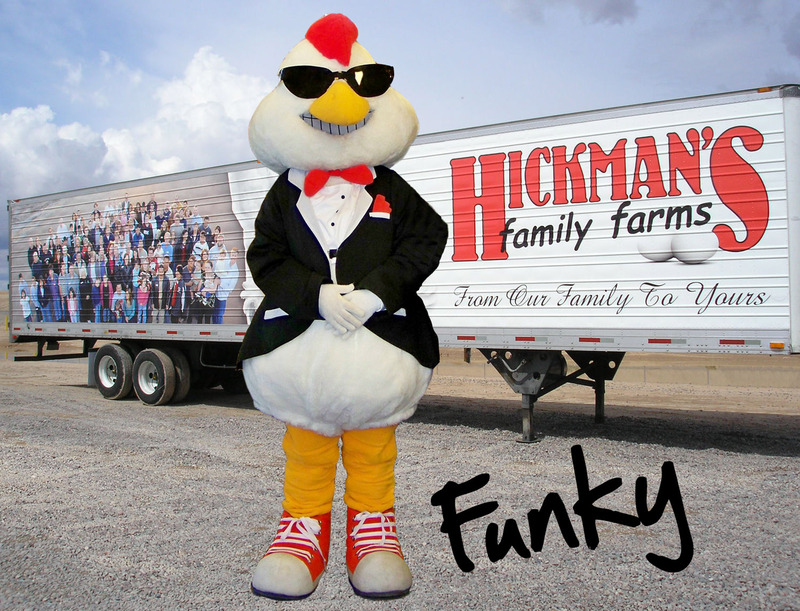 Hickman’s Family Farms, founded in 1944, is a fully integrated producer of shell eggs, pasteurized eggs, cooked eggs and fertilizer, servicing customers in the Southwest. To contact Glenn Hickman, please telephone 623-872-1120, or email ghickman@hickmanseggs.com. This entry was posted in Arizona farmers and ranchers, Eggs, Farm and Ranch Marketing and tagged eggs, Hickman Family Farms. Bookmark the permalink.